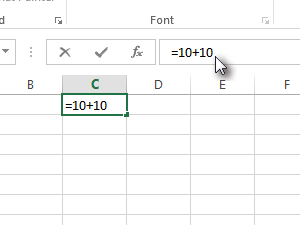 Open Excel document and select any cell. 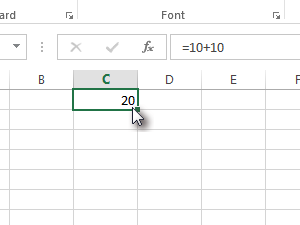 Enter any formula and press Enter. 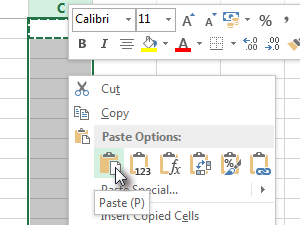 You can also press Ctrl + C, to copy the content of the cell. 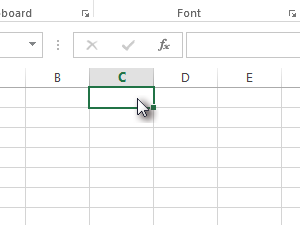 Now press Shift + Ctrl + arrow down, to select the whole column. 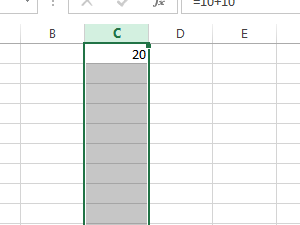 Right-click on selected column and select Paste. 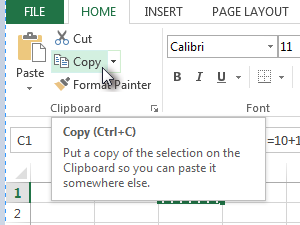 You can also press Ctrl + V, to paste the content. 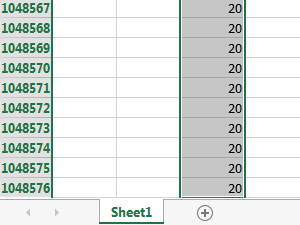 The formula is now copied to every cell in the column.